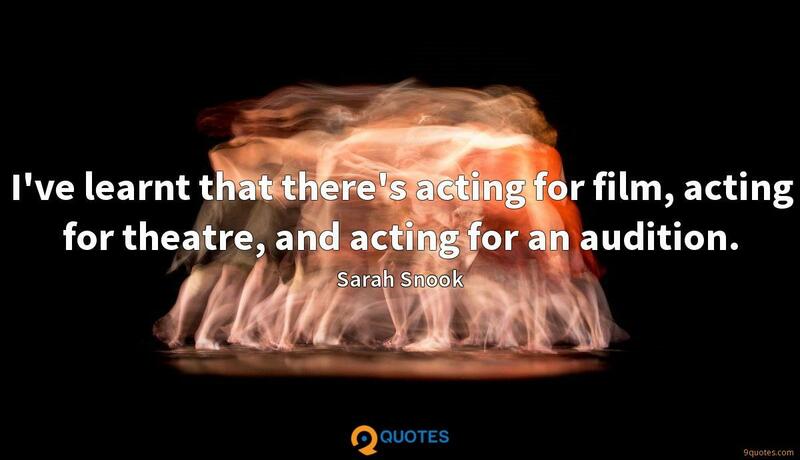 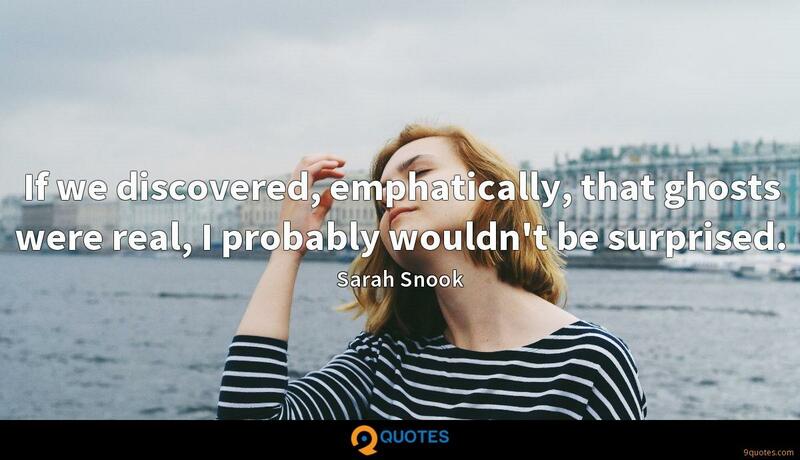 Sarah Snook Quotes. 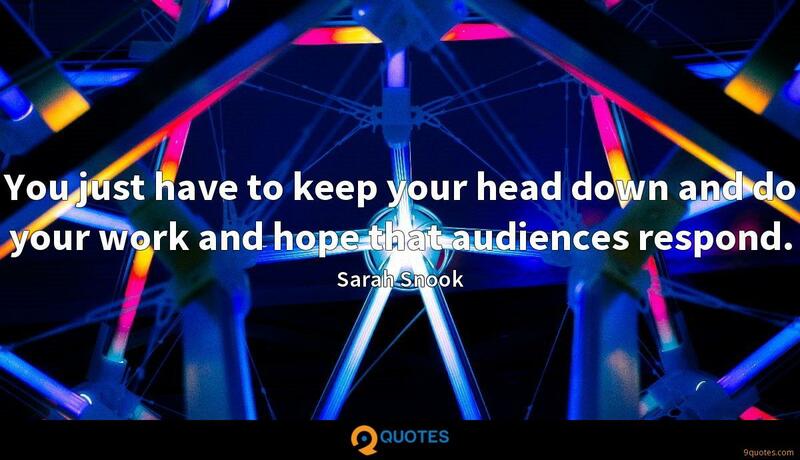 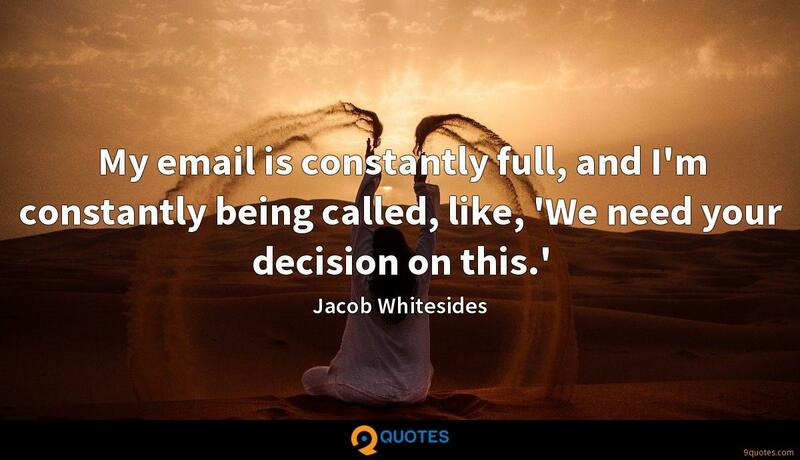 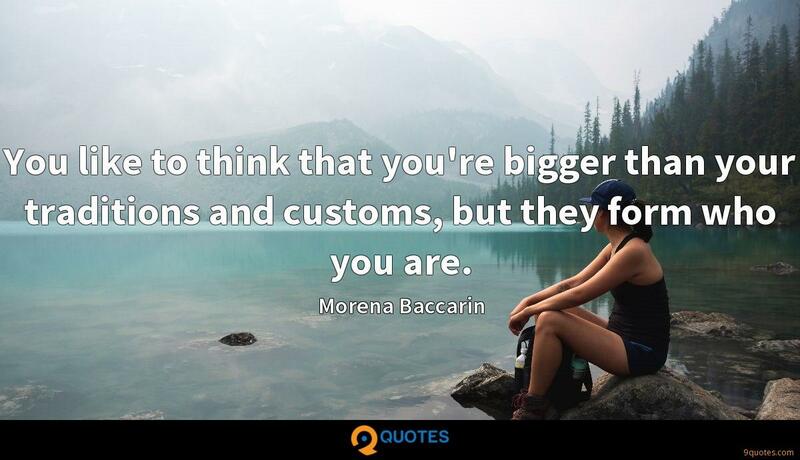 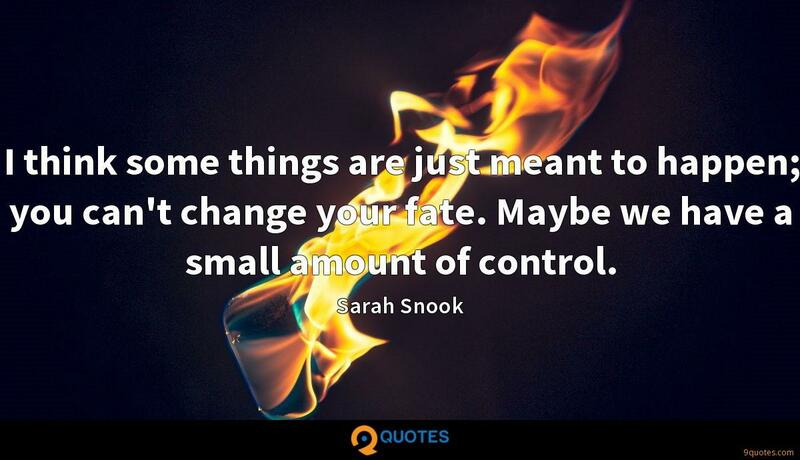 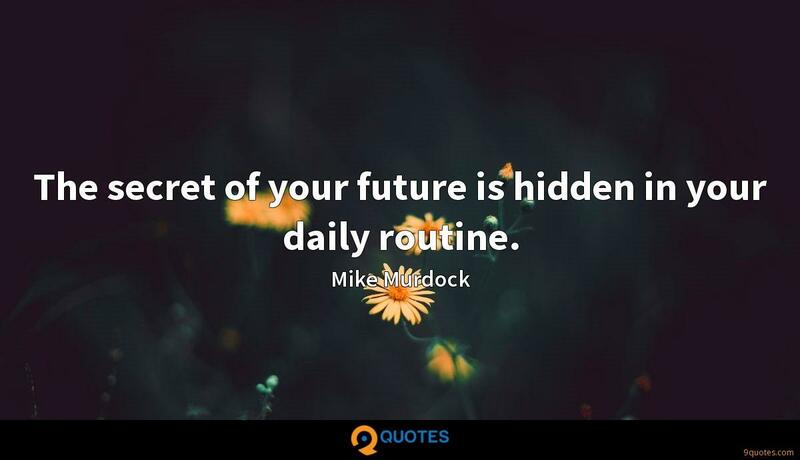 9quotes.com, 2018. http://www.9quotes.com/quote/sarah-snook-478228, accessed 25 April, 2019. 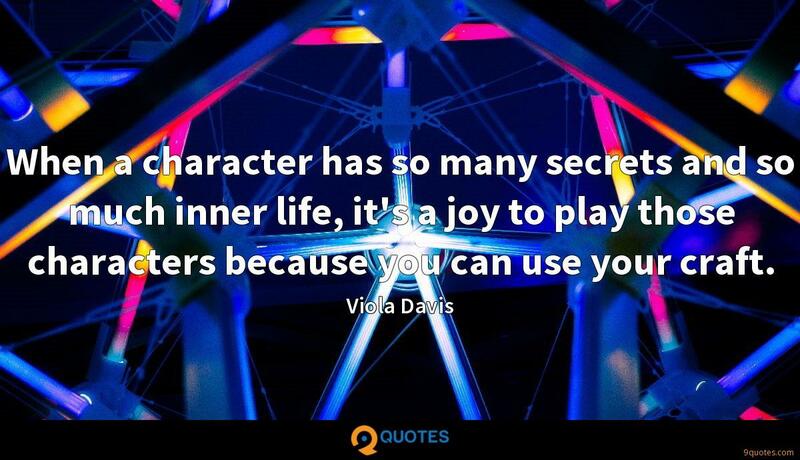 When a character has so many secrets and so much inner life, it's a joy to play those characters because you can use your craft.